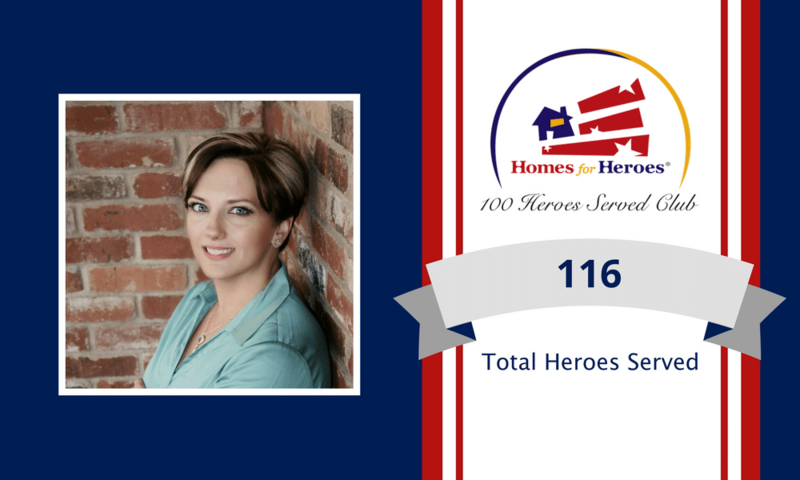 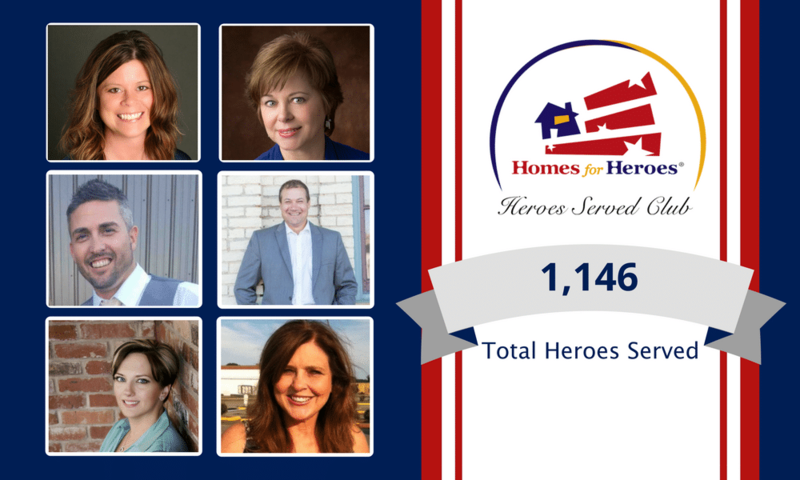 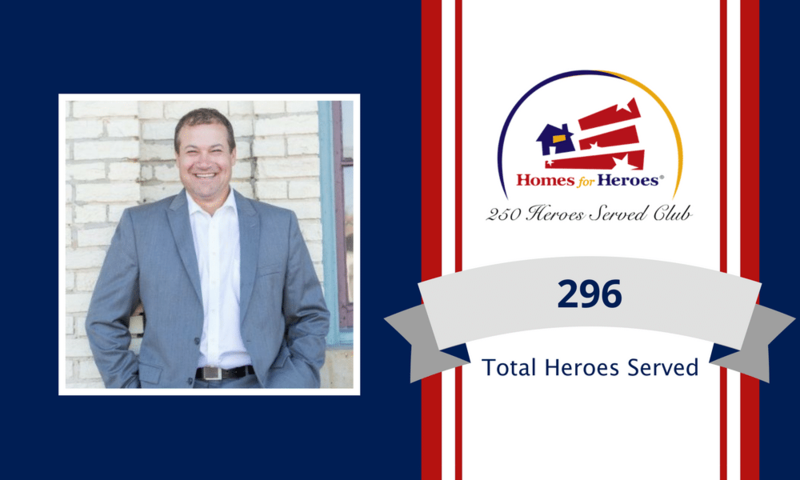 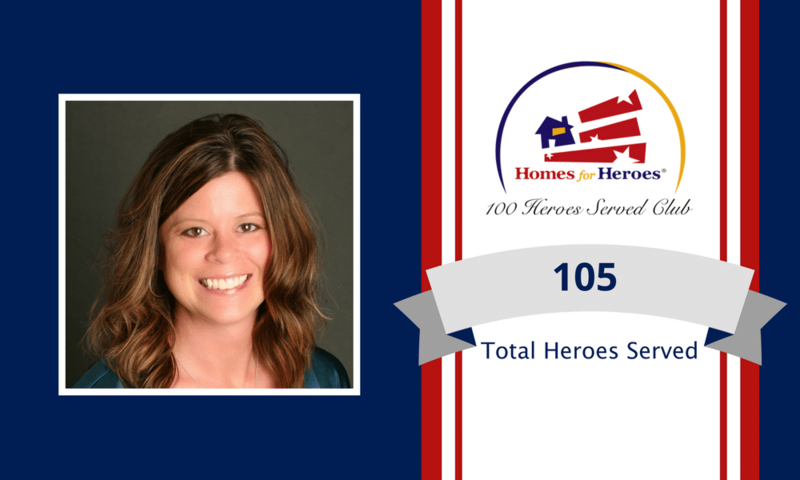 Homes for Heroes is proud to recognize the accomplishments of our affiliate real estate specialists when it comes to helping our nations heroes, but these individuals have taken it to the next level with their membership to the prestigious Heroes Served Club. 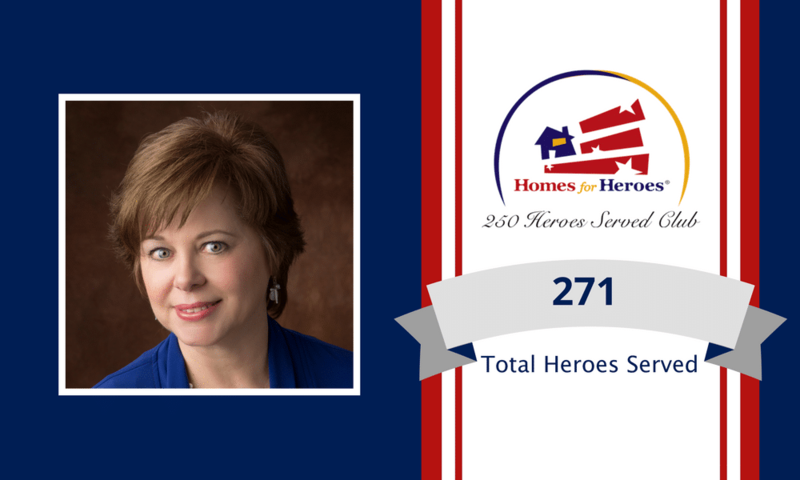 Three of our affiliate real estate specialists are repeat award winners and have entered the 250 Heroes Served Club! 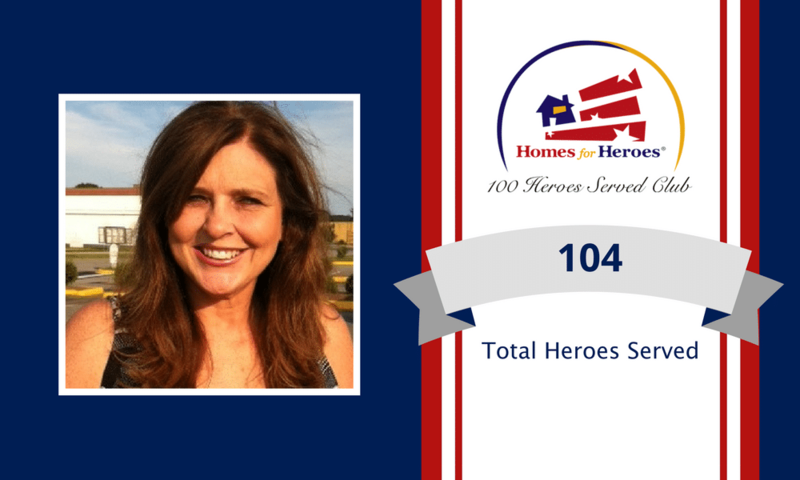 Three others are new Heroes Served Club inductees and have served more than 100 heroes in their local communities. 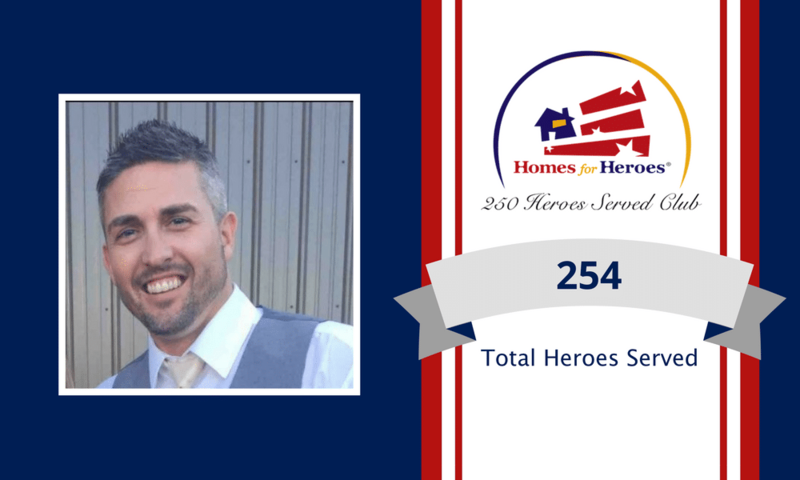 The Hero Rewards these affiliates provide their heroes have made home ownership more attainable.